Growing up in MCs, he was used to the status quo. Brotherhood. Parties. Women in passing. And he was sure that was all he would ever want – or need. Until one night, he came across her. 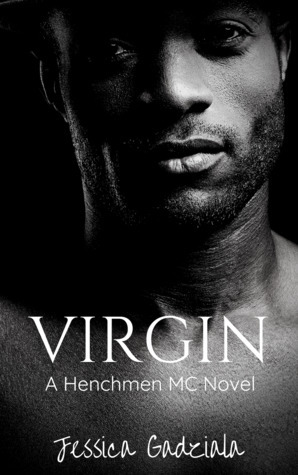 Virgin is the 16th book in the Henchmen series and it tells Virgin and Freddie’s story. Freddie is someone I loved from the get go, I felt her pain and because they have such similar backgrounds I think it bonded them together quickly. The one thing I will say is I felt Virgins back story was rushed and put together in one very small chapter. But other then that I loved their story and of course as always with Jess’ books I loved that we got all her fantastic secondary characters within. What made this books extra great was Thad, He was just a blast and couldn’t get enough of him and loved that we got his ending as well. Another fantastic read from one of my favourite authors.